The Savoy’s American Bar is the oldest surviving cocktail bar in Britain, first welcoming guests for its popular ‘American-style’ drinks in 1893. 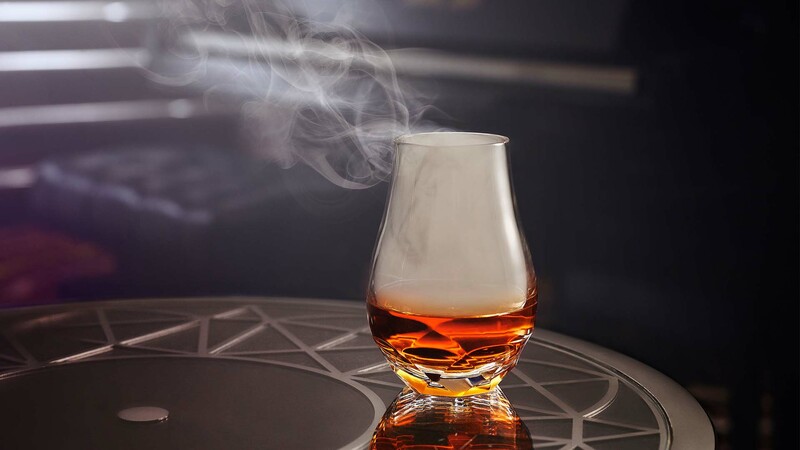 Today, the American Bar in London enjoys a reputation that positions it at the very forefront of the beverage industry – in 2017 it was voted World’s Best Bar at World’s 50 Best and in 2018 named World’s Best again at Tales of the Cocktail – whilst steeped in an incredible and intricate British cocktail history. 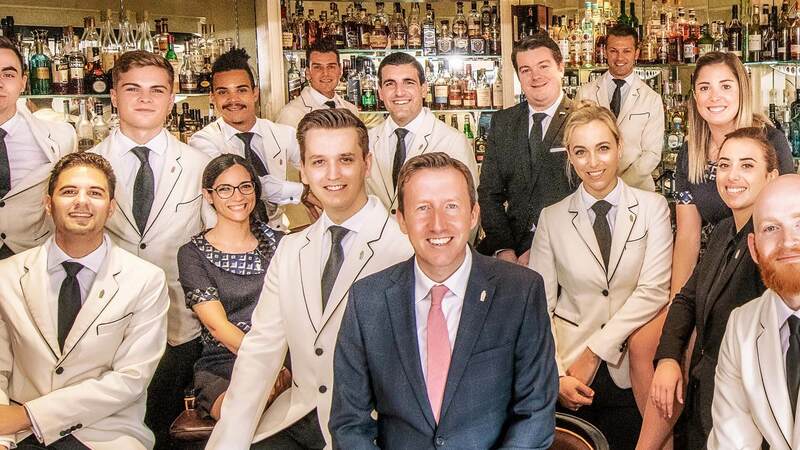 The award-winning American Bar team is behind a unique and innovative cocktail menu, The Savoy Songbook, which pays homage to the legendary musicians and songwriters that have entertained guests in the bar for decades. Each of the 20 cocktails featured in the menu have been inspired by some of the most iconic songs played in the bar today. What’s more, in an industry first, the menu has been launched with an accompanying live album, recorded by the American Bar’s resident pianist, Jon Nickoll. The menu mirrors the track listings of an album, with each cocktail’s title playfully referring to a memorable line in the song that provides its inspiration. The songs themselves, their lyrics, melodies and soulfulness are reflected in the ingredients, styles and spirits used in the drinks. 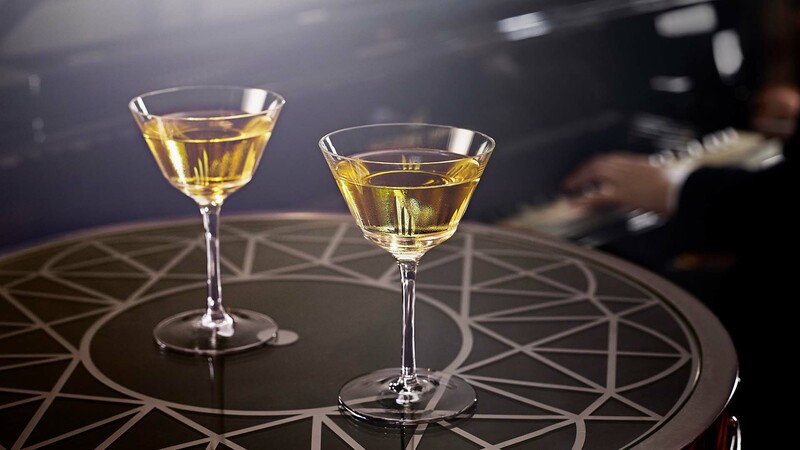 Jazz standard ‘Beyond the Sea’ inspires Somewhere Sailin’ a moody cocktail that reflects the tempestuous nature of the ocean, whilst Sun, Sun, Sun, based on George Harrison’s uplifting track, shines with sunny flavours like orange blossom, yuzu wine and lime. Sharing cocktail, I Love You… inspired by the famous Nancy and Frank Sinatra song, ‘Somethin’ Stupid’, is a cocktail duet, and Electric Lover, a riff on Prince’s modern classic ‘Purple Rain’, understandably has glitter as one of its ingredients. A pianist aptly playing the best of American Jazz entertains guests in the American Bar every evening of the week. Live music at the American Bar is available daily from 6.30pm to 11.30pm (10.30pm on Sundays). 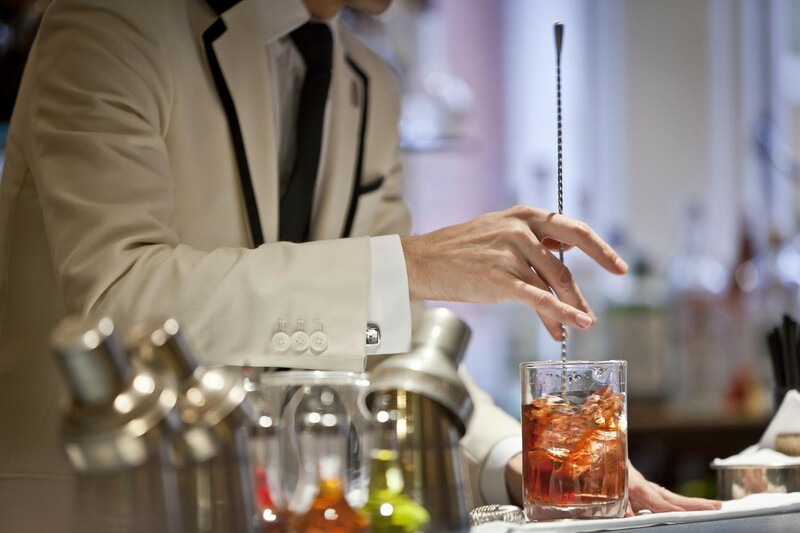 The American Bar at The Savoy is the oldest surviving cocktail bar in Britain and one of the most renowned in the world, serving classics with a twist. New and vintage creations and legendary bartender’s signature drinks.